This entry was posted in 1-4 Offense and tagged basketball 1-4 offense, coaching basektball on February 21, 2015 by admin. This entry was posted in Drills and tagged basketball drills, coaching basektball, coaching basketball on February 17, 2015 by admin. This entry was posted in Offense, Quick Hitters and tagged basketball offense, coaching basektball on February 17, 2015 by admin. This entry was posted in Drills, Fundamentals and tagged basketball fundamentals, coaching basektball on February 16, 2015 by admin. This entry was posted in Drills, Flex Offense, The Flex and tagged basketball drills, basketball flex offense, basketball swing offense, coaching basektball on February 11, 2015 by admin. This entry was posted in Coaching, Philosophy and tagged coaching basektball on February 10, 2015 by admin. This entry was posted in 2-3 High Offense, 2-3 High Offense, Quick Hitters and tagged basketball quick hitter, coaching basektball on February 7, 2015 by admin. This entry was posted in Conditioning and tagged basketball conditioning, coaching basektball on February 6, 2015 by admin. 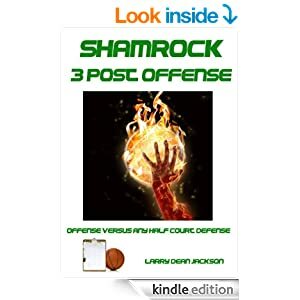 This entry was posted in 1-4 Offense, Flex Offense, Quick Hitters and tagged baskdetball 1-4 offense, basketball flex offense, basketball quick hitter, coaching basektball on November 17, 2014 by admin.